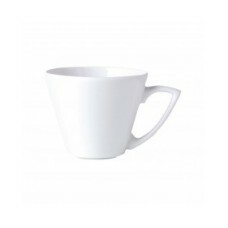 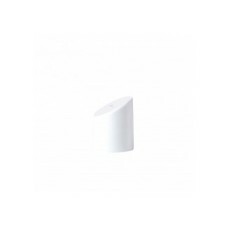 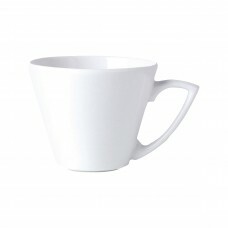 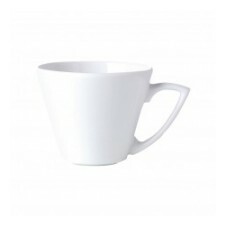 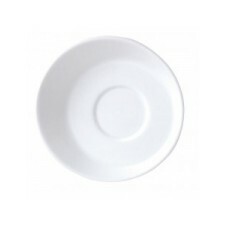 With a geometric design, Sheer moves away from traditional tableware shapes. 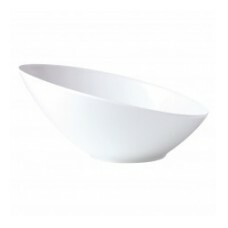 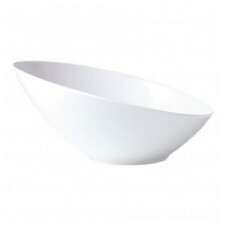 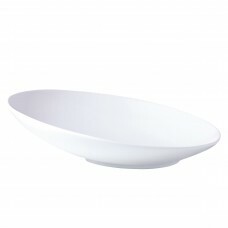 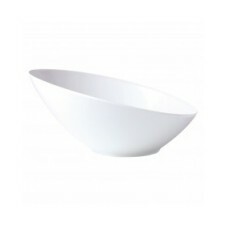 The Sheer bowl is a thing of beauty and can be used to create a centrepiece, or individual dish. 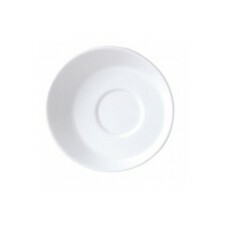 With a geometric design, Sheer moves away from traditional tableware shapes. 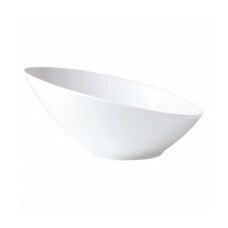 The Sheer bowl is a thi..